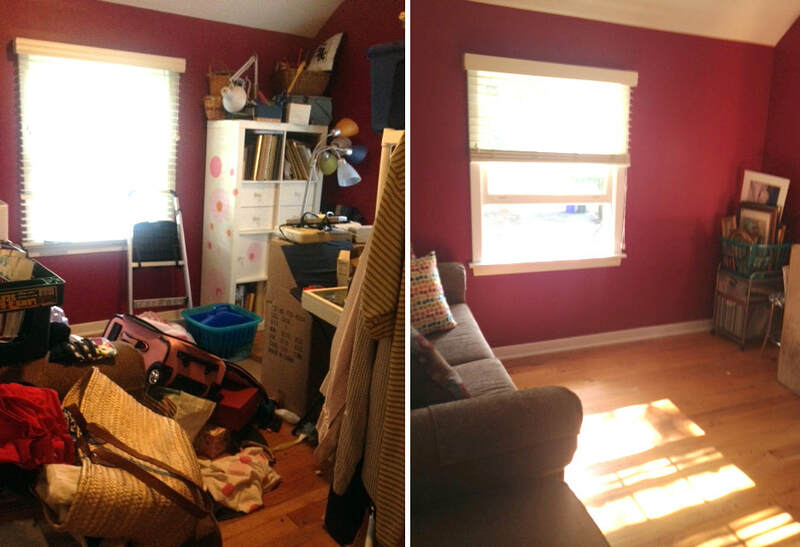 We do projects of every size from a closet to emptying your entire home. Each project is personal to us and we customize to every client. The initial site inspection is FREE you have nothing to lose. We love what we do and it shows! With over ten years experience in clutter, organizing and estate and yard sale setups.